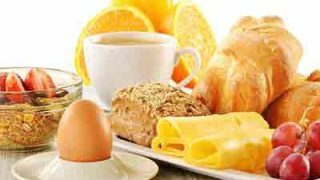 PUPILS who eat a healthy breakfast every day are more likely to perform better in school, research shows. A large number of Nigerian adults and children take vitamin, mineral or herbal supplements in one form or the other. There are several claims of how vitamins and herbal supplements can cure cancer and other chronic diseases, or drastically improve the quality of our lives. Could five cups of coffee daily help you live longer? DRINKING up to five cups of coffee a day could help you live longer, scientists say. DIABETES patients are at risk for a wide variety of negative health outcomes during the progression of their disease. 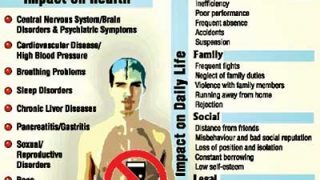 One such area of concern is kidney function. 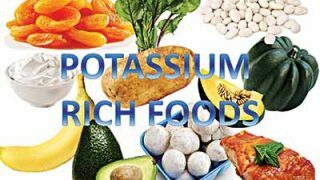 New research hopes to spark further investigation into ways to tackle these disorders with dietary potassium. 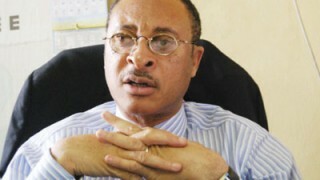 RENOWNED diplomat, Dr. Christopher Kolade and public affairs analyst, Prof. Pat Utomi have showed their commitment towards ending the rising cases of cancer in Nigeria through the #Giving Tuesday, which kicks off December 1. MANY desire to live long. All desire to be healthy. 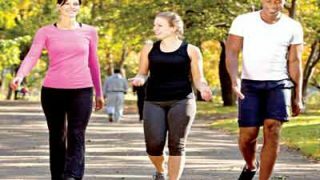 The general expectation of the human race however is that health declines and active faculties wane as man advances in age. 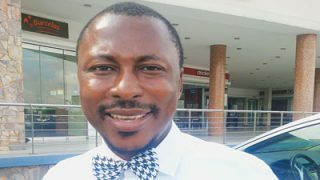 Dr. Olayinka Atilola, a child and adolescent neuro-psychiatrist, works at the Lagos State University Teaching Hospital. 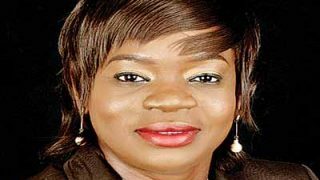 Atilola, who is also an academic in Behavioural Medicine, spoke to GERALDINE AKUTU, on causes of dyslexia in children and how parents should manage it. NUTRITIONISTS have recommended that healthy beverage drinks can serve as good breakfast especially for children. 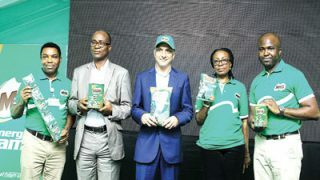 They observed the need for such cocoa malt beverage to contain milk, vitamins, minerals, and energy to help children succeed in their daily quest for success. 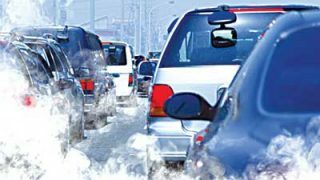 ENVIRONMENTAL factors like influenza or air pollution could trigger some childhood cancers, Newcastle University, United Kingdom (UK), has suggested. 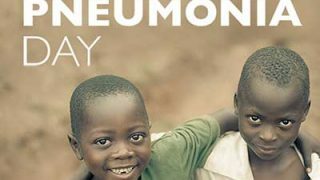 In support of World Pneumonia Day, the first Pneumonia Innovations Summit was held in New York on November 12, 2015. The event highlights innovations that can prevent, diagnose, and treat the millions of children who contract pneumonia every year. 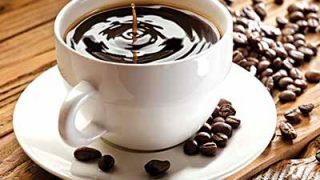 FOR many years, researchers have been investigating whether there are any associations between Parkinson’s disease (PD) and lifestyle choices such as smoking and coffee and alcohol consumption. 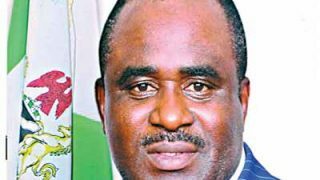 LEADING drug manufacturer, Pfizer, is partnering the National Agency for Drug and Food Administration and Control (NAFDAC) to check counterfeiting of its pharmaceutical products in Nigeria.